Stress in the workplace is a real problem. But many business owners don’t think much of it. Being tense and anxious, after all, has been the norm, given the demands of a competitive industry. Some people go as far as measuring employee’s performance at the level of pressure they’re willing to embrace. What they fail to realize is that when stress isn’t addressed, in the long run, it leads to burnout.Sooner or later, resignation letters will come pouring in, or teams will start breaking apart because of the tension. If you want to avoid these things in your organization, you have to break the culture of stress and start building a culture of well-being. There are lots of indicators that stress has become ingrained already at the office culture. One of them is a change in how your employees interact with one another. Observe your break rooms, lobby areas, and hallways. Are there people enjoyingtalking to each other? Do they greet each other? When that vibrant feeling of community is sapped, it’s usually due to stress, which can take many forms. It can be that there is too much work to do, so little time. It can be in the form of strains in professional relationships, either with a colleague or with a boss. A slump in the mood in your office indicates a good time to reflect on your team members’ well-being. Another indicator of the culture of stress is a decline in productivity. This is very much connected to the first one. When people aren’t in their best mood, it’s a struggle to get things done. Don’t make the mistake of misconstruing low productivity as inefficiency or laziness. It may also be a case of people being overworked and exhausted, keeping them from doing their best work. 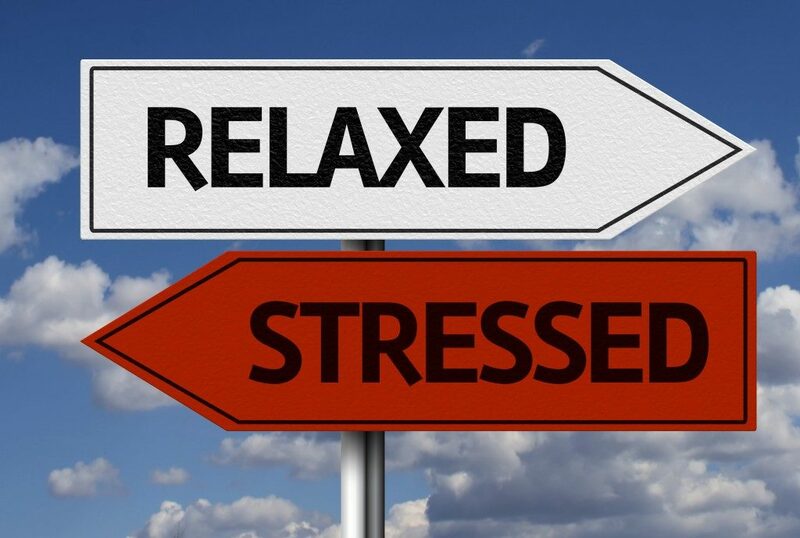 The antidote to a culture of stress is a culture that promotes well-being. Team-building activities and corporate wellness programs are nice and good, but the most influential factor is your office design. Where employees do their jobs affects how exactly they do their jobs. Your surroundings particularly have a huge impact on your stress level. Just think about your office at home. A messy desk keeps you from focusing better at work and can make you anxious when there’s a missing report buried deep at the stacks of paper. But a clutter-free table inspires and allows you to be ‘in the zone’ and ready for work. In the same manner, you want your office to be a stressless haven for your team. One way you can do that is to have spaces for different types of work. There should be private workstations and communal spaces, like brainstorming rooms or meeting pods. You want to provide avenues for collaboration among employees, strengthening relationships and also for concentration on individual projects, allowing each to be their best at work. Complete the look and function of these spaces and further promote your team’s well-being. Use ergonomic furniture, like standing desks and adjustable seats. Should you plan to relocate to a bigger office to make room for other types of work, partner with professional office furniture movers to make sure, your items are well-secured during the transfer. Stress is a problem you need to address in your organization. It’s not going to be resolved if you ignore it. Break the culture of stress and instead build up a culture of well-being to empower your employees and drive your business to success.